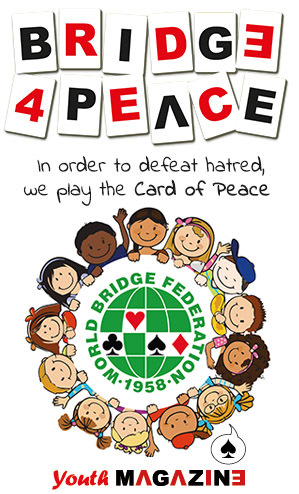 World Championships are conducted under the International Code of Laws of Duplicate Bridge and special Conditions of Contest. The WBF issues General Conditions of Contest which are applicable in all WBF tournaments. In addition Supplemental Conditions of Contest, relating to each specific tournament are published.